Wista, a popular led high mast light manufacturer, offer street pole light wholesale and other led outdoor lighting in US. 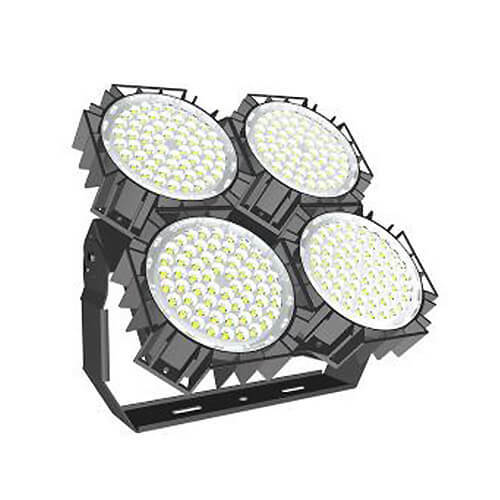 170lm/w chip luminous flux are offered. This series street pole light wholesale, adopting advanced lighting and energy-saving technology, makes the led high mast lighting more bright，saving energy and protect our eyes. Wista, professional led high mast supplier, not only ensures the quality of led pole lights but also gives a short time delivery. 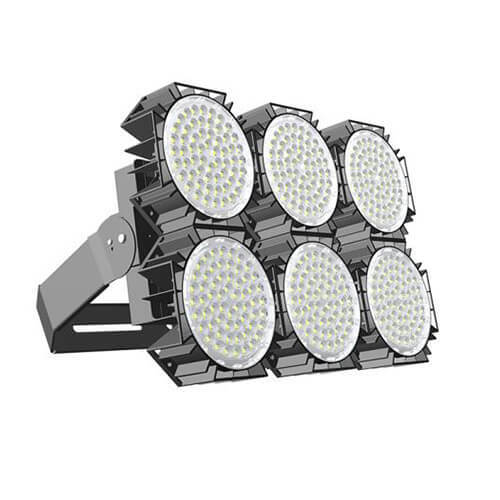 The price and delivery time are depended on your wholesale volume and other detail requirements of the led street high mast lighting . Available models: WST-HM320W-A, WST-HM480W-A, etc. Service life: At least 54000 hours. Good quality with a 5-year warranty and provide a fast delivery. Custom LED street high mast light service is accepted. If you want to buy street pole light wholesale from-Wista, an lED high mast light manufacturer, please chat with us now! Mainly used as street light, led high mast lighting for stairways, pathway led pole lights, etc. Unit 506, No., 1905 Hongmei Road, Shanghai, P. R. China.